2019 Update! Holiday deadlines quickly approach when it comes to ordering gifts online. So, I’ve got the jump on sharing the best dairy-free Valentine chocolate gifts to help you order in time for your loved one. 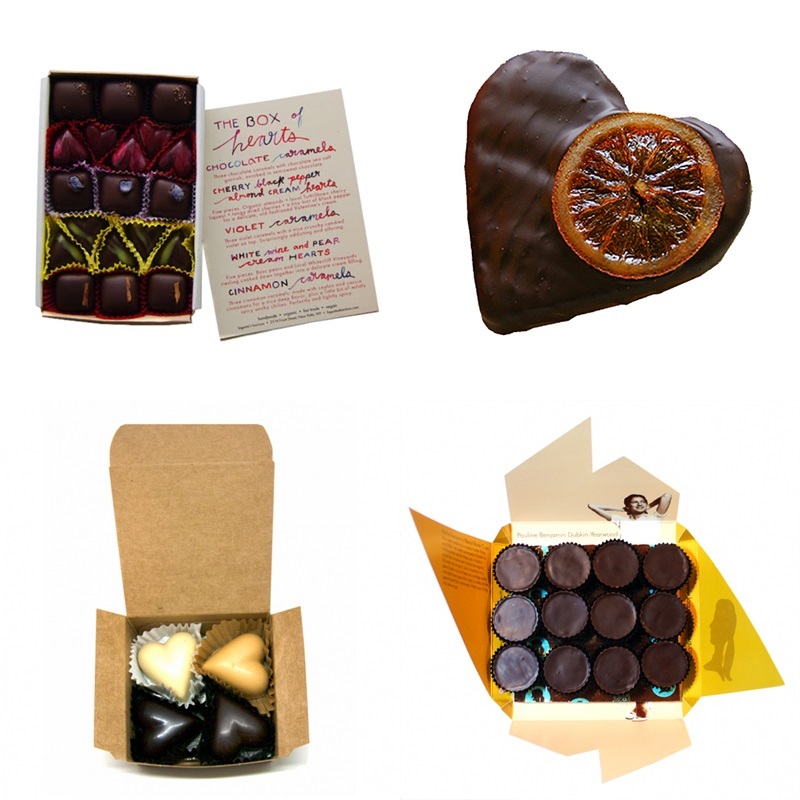 Of course, you will still be able to purchase from these chocolatiers well beyond Valentine’s Day, but why not make someone’s February special? Amanda’s Own Allergy-Friendly Conversation Chocolate Hearts pictured. This primary round-up includes options available in the United States, and many of them are sold in Canadian stores. Some of these chocolatiers also ship direct to Canadian customers. For dairy-free Valentine chocolate options in the United Kingdom, see the separate list near the end of this post. 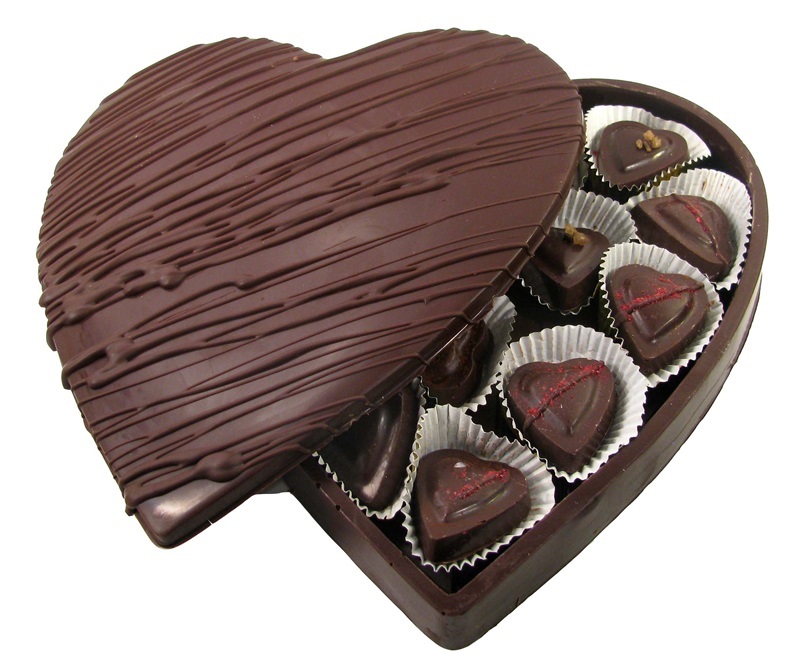 Hearts and roses are a year-round theme with this completely dairy-free, top allergen-free chocolatier. But, their “milk” and white chocolate hearts and holiday-themed truffle boxes are in full force for this beloved season. The head chocolatier, Yochy, also introduces some new dairy-free Valentine chocolate items every year. For 2019, we’re oohing and ahhing over the chocolate heels and Deep Chocolate Brownie Bars. I’m betting the latter will become permanent on their menu. Lagusta started out years ago with her handmade vegan truffle boxes. As her popularity grew, so did her product line. 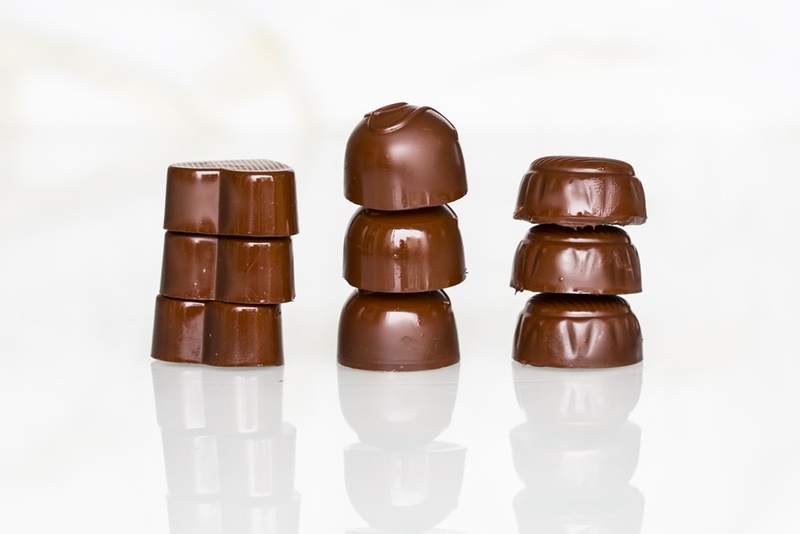 Today, Lagusta offers a wide variety of truffles, bluestocking bonbons, bark, caramels, and toffees. And everything is still artisan-crafted and hand packaged. Her entire product line screams Valentine’s Day, but with some very unique variations. 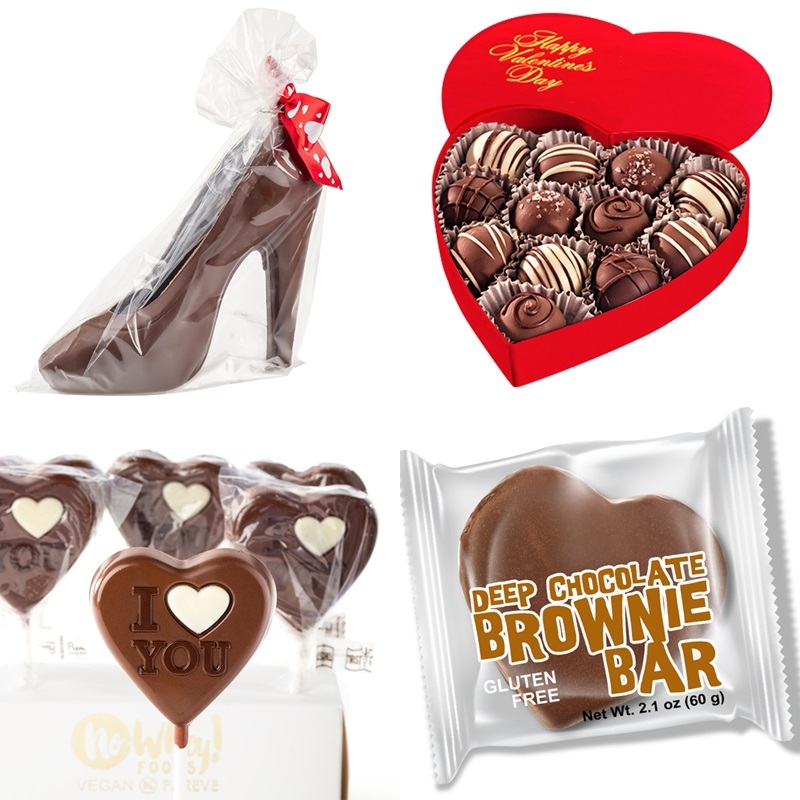 Let’s just say, this dairy-free Valentine chocolate collection is an experience. This completely dairy-free and gluten-free chocolatier even has a storefront in Woodstock, IL. 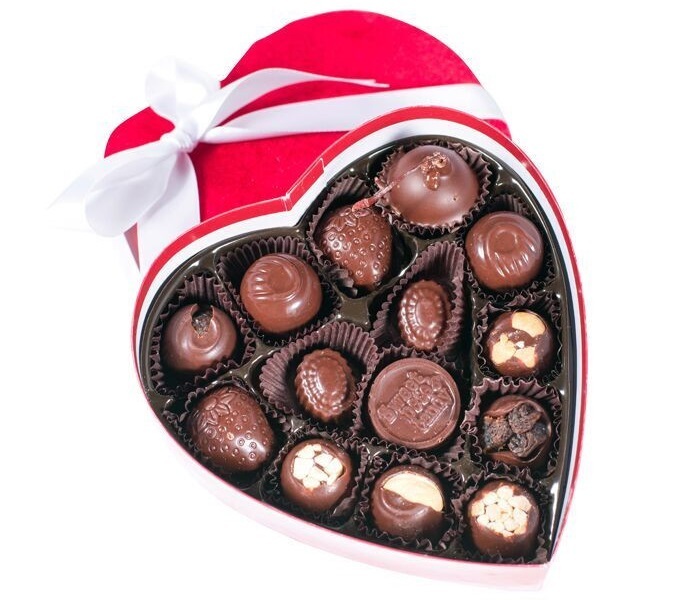 But, you can buy their delicious confections from anywhere in the U.S. For richness, they use coconut milk and coconut oil, rather than soy, and they offer a delightful dairy-free valentine chocolate range, from champagne truffles to chocolate-covered cherries with stem still in tact! This paleo-friendly, vegan-friendly chocolatier offers their ‘You Are Loved’ Collection of chocolates. 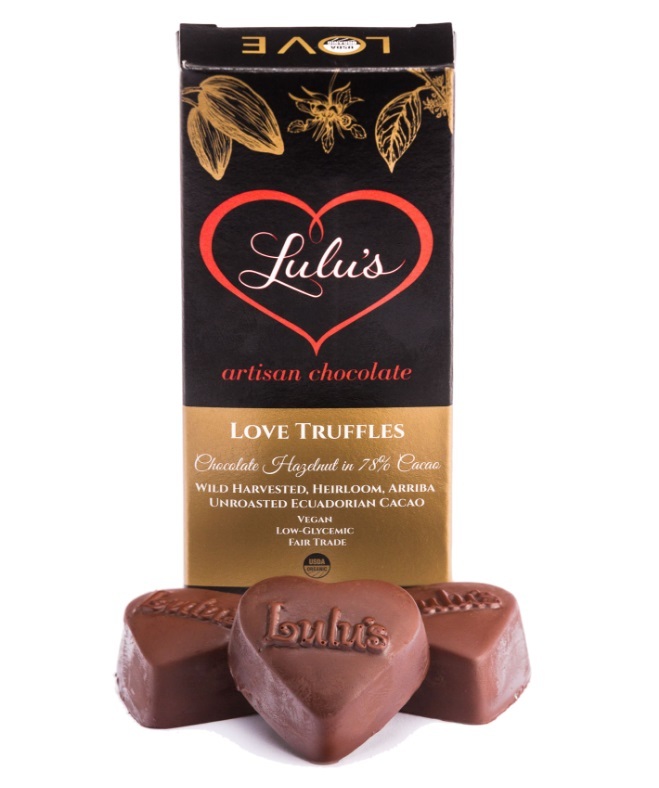 These 100% organic truffle assortments are sweetened with low-glycemic coconut sugar. They don’t provide allergen information on their website, so we’re not sure if their products are made on shared lines. Contact them directly to inquire if you have severe allergy concerns. Kid-friendly chocolates in loving shapes, all made with care in their dairy-free, egg-free, gluten-free, peanut-free, soy-free, and tree nut-free facility. And this year Beth, Amanda’s mom and the company founder, has upped their game with pretty conversation hearts (pictured at the top of this post), new molds, and special food allergy-friendly teal packages (pictured below). Year’s ago, this “traditional” chocolatier went completely vegan, and never looked back. I put traditional in quotes, because Sjaak’s has always gone far beyond the norm with creative flavors and cute designs made with organic, fair trade chocolate. 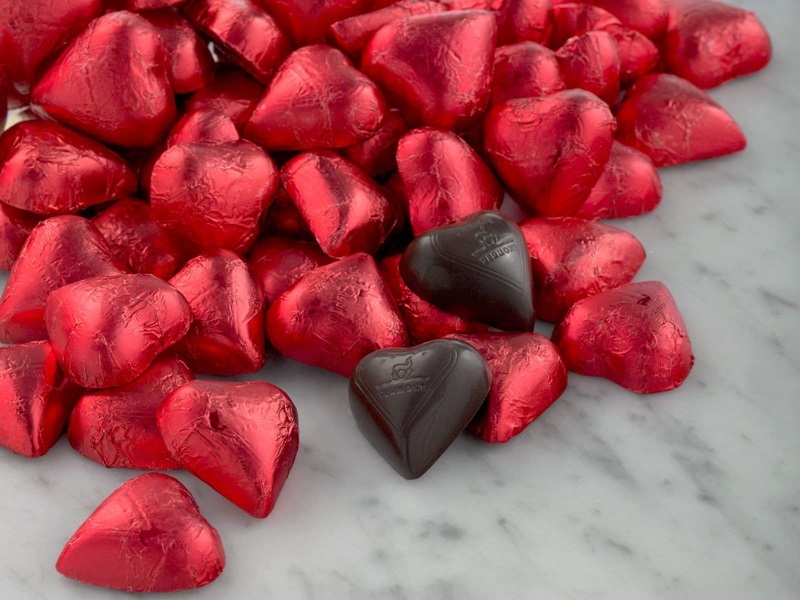 For example, this year they’re offering new foil-wrapped Green Tea & Lemon Hearts and Cupid’s Kisses “melk chocolate” hazelnut butter crunch truffles. And that’s just the tip of the arrow. This on again, off again dairy-free chocolatier seems to be back for good, but their collection keeps evolving. You can count on them for beautiful classic heart-shaped boxes of chocolate, but they also have some unique offerings. This year, we’re enamored by their lovely chocolate pop collection with white chocolate peppermint hearts, chocolate roses, and more. As a heads up, this year Chocolate Emporium is not producing a peanut-free, tree nut-free line, like they have in the past. 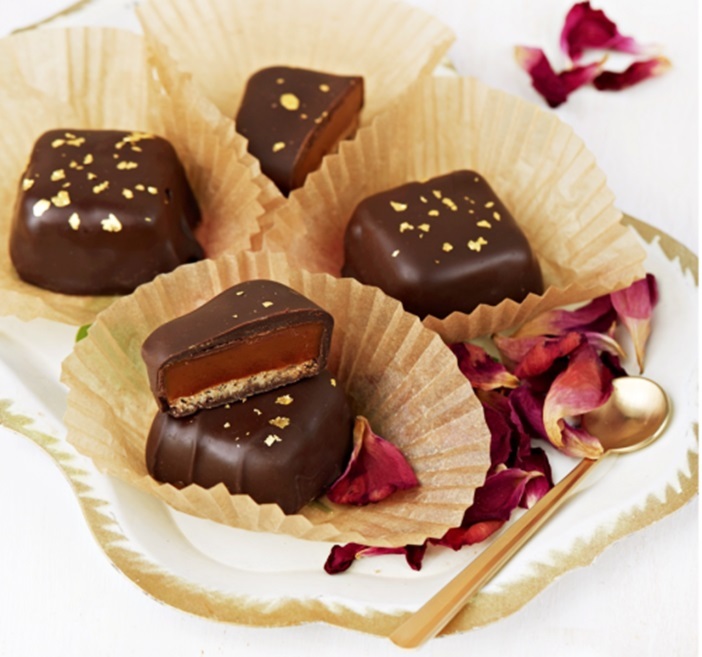 Rose City churns out vegan chocolates with elegant style. 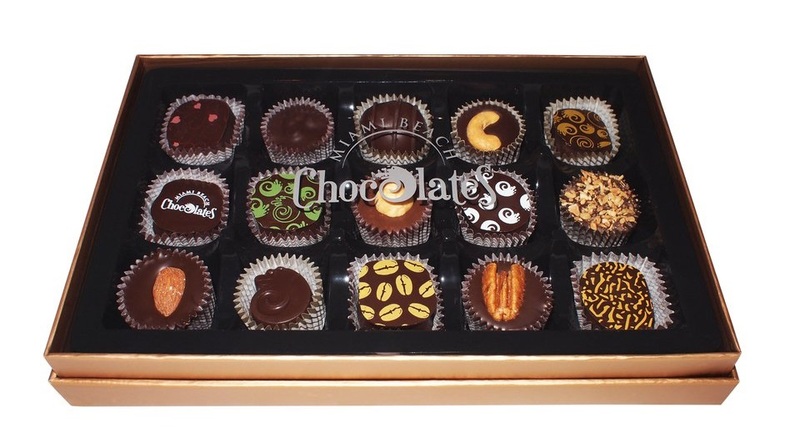 Carefully crafted assorted chocolates arrive in one of their gourmet boxes. Their chocolates are made with imported Belgian dark chocolate, but be sure to select the “vegan” option. They also make dairy-based chocolates. Formerly known as Sweet Earth Chocolates, Mama Ganache has kept the tradition of producing a line of vegan chocolate. As an added bonus, Mama Ganache uses fair trade and organic chocolate and her vegan chocolate is soy-free (made without soy lecithin!). 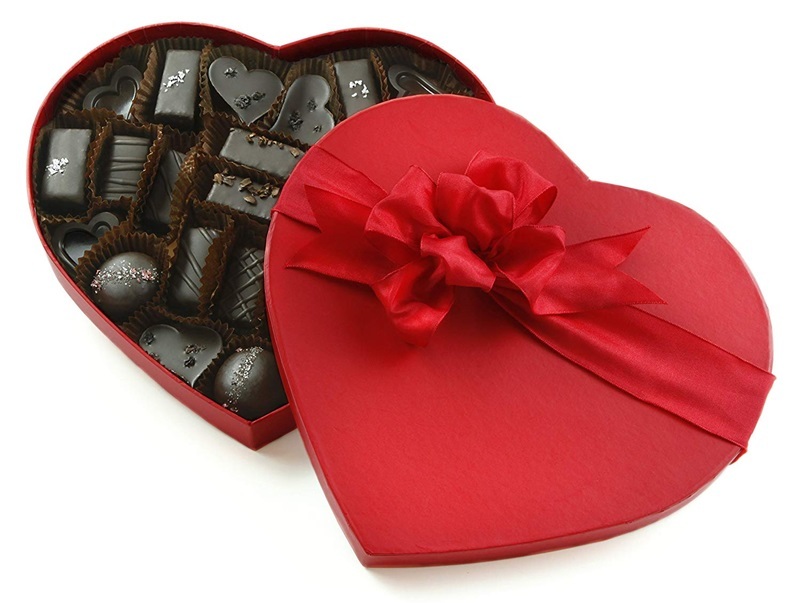 At our time of review this year, Mama hadn’t added Valentine chocolates to her site yet. But lovely vegan truffle boxes are always available. This traditional chocolatier has expanded their vegan dark chocolate line to include more seasonal options. 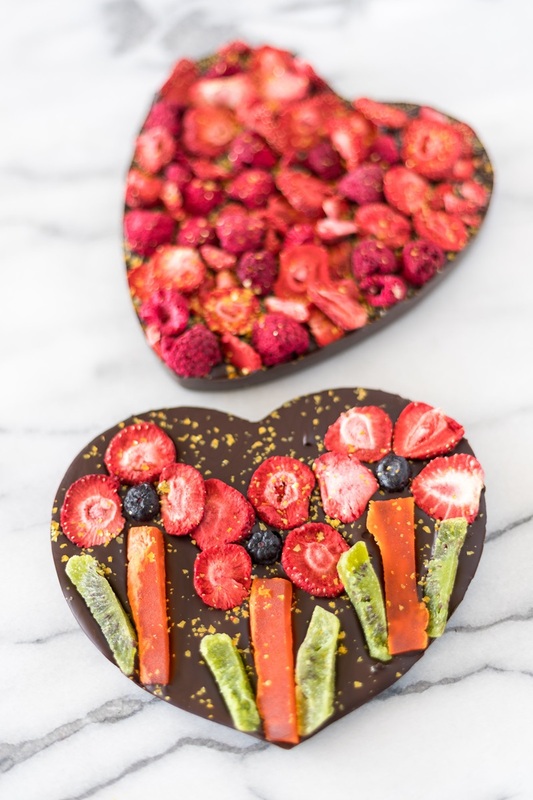 For Valentine’s Day, they now offer dark chocolate hearts, organic raspberries and dark chocolate hearts, plus some other goodies. 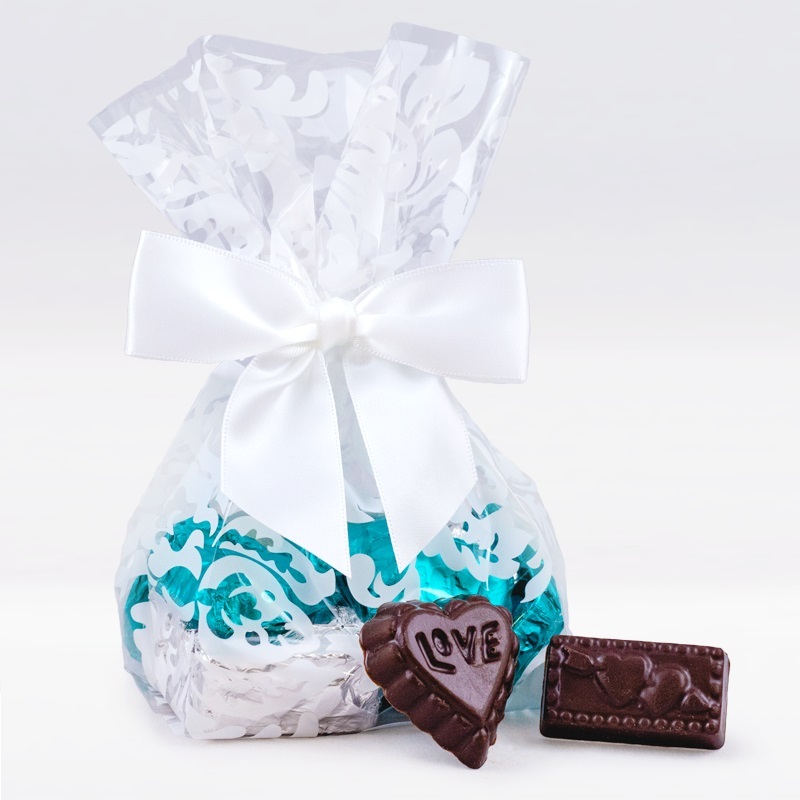 Chocolate Inspirations is an interesting hybrid confection maker – they churn out creative and fun sweets, but also cater heavily to corporate. 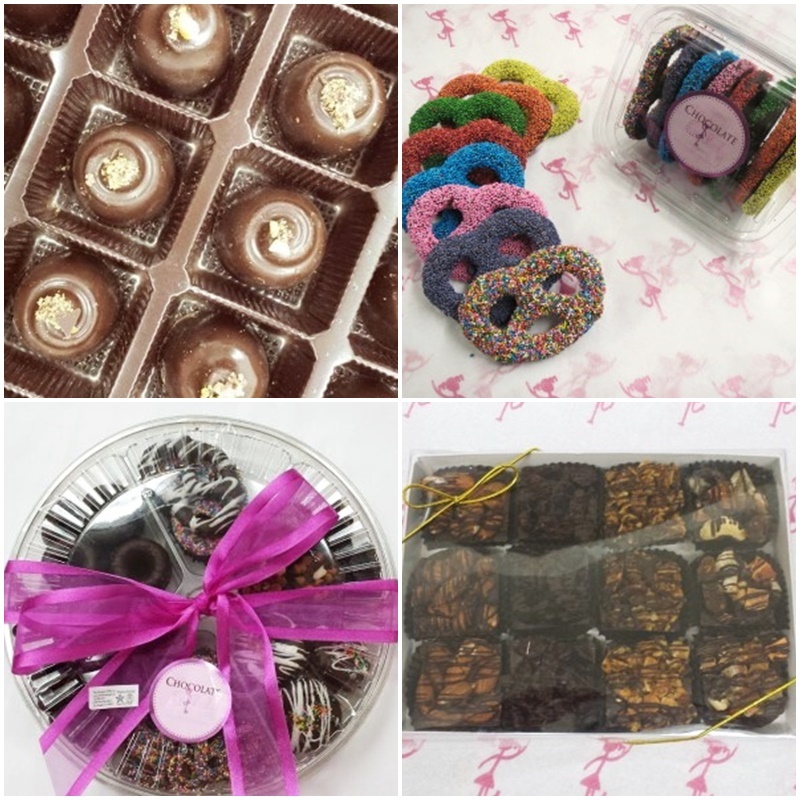 They have a core chocolatier underpinning, but they offer a huge array of brittles, toffees, and even “peanut butter pillows” that are dairy-free, along with some pretty Valentine-specific gifts. 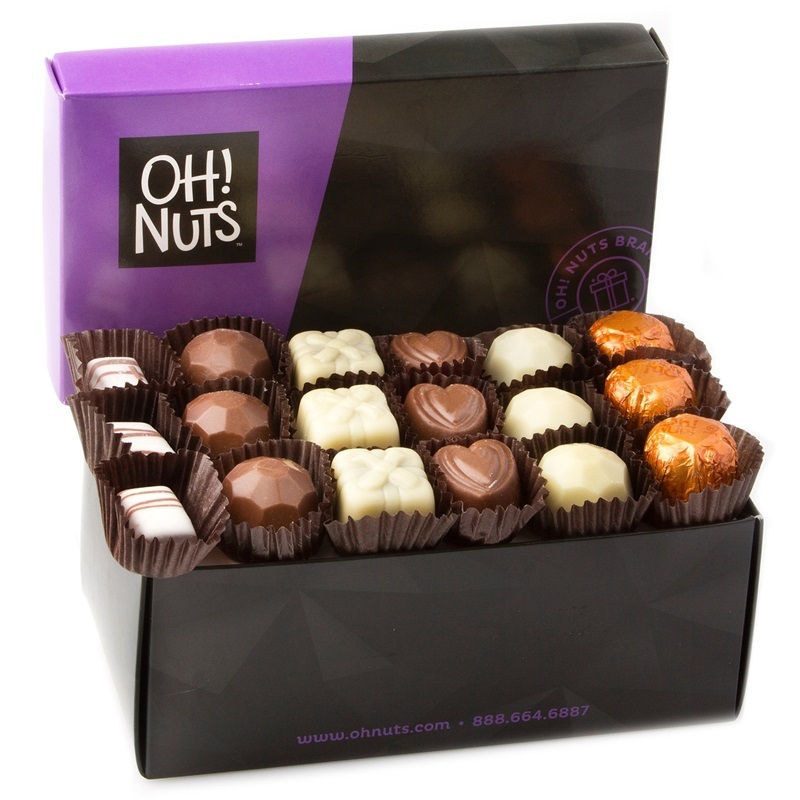 This year they’ve even got a vegan chocolate-on-chocolate truffle box (picture below)! 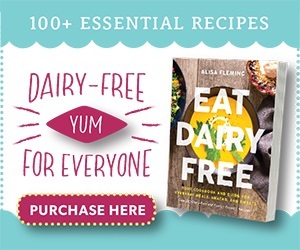 Just be sure to check their Plant-Based section specifically for dairy-free options, because they do have products that contain milk. Now this is a chocolatier with a heart. 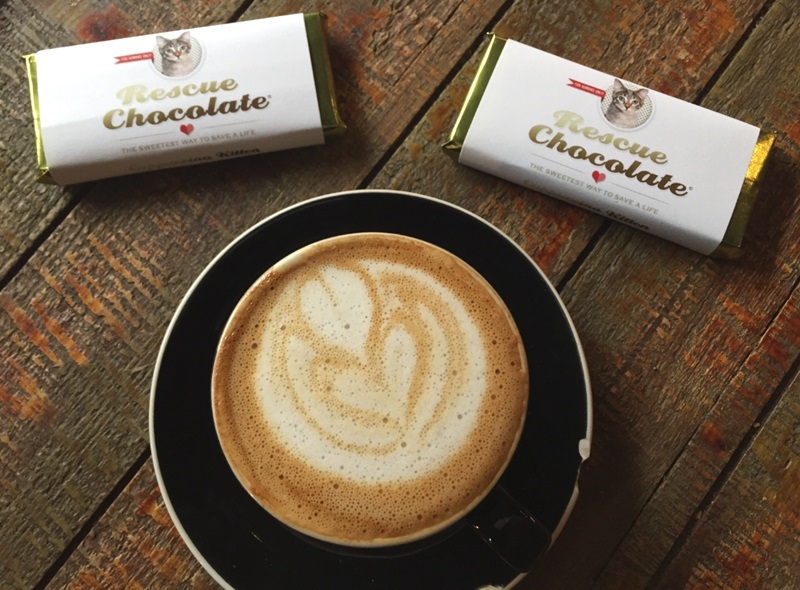 Rescue Chocolate donates 100% of their net profits to animal rescue organizations around the country. 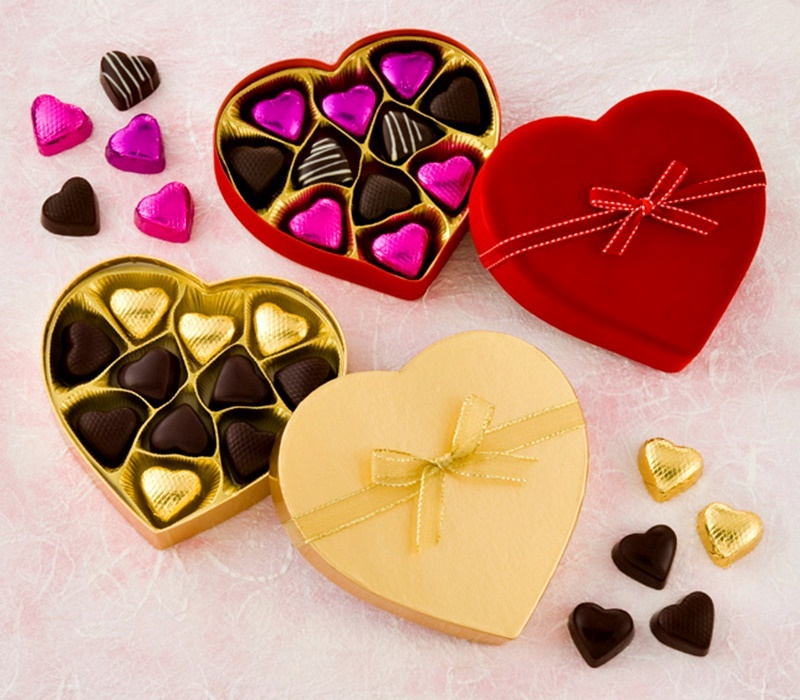 They don’t really offer a valentine-specific array of products, but their white chocolate products are cute, and a very special treat to gift. Last year, they offered tasty dark chocolate hearts filled with zingy raspberry ganache, but when we checked in mid-January, their dark chocolate was on back order. For the low-glycemic, vegan, healthy, or allergic loved one in your life, I highly recommend this wonderful line of confections. Even though I indulge in “ordinary” dairy-free chocolate, I adored Amore di Mona and yearned for more of their buttery, low-glycemic pure chocolate bar (just 4 grams of sugar in 1.25 ounces!). Plus, this brand is allergen-safe, including peanut-free, tree nut-free, soy-free, and dairy-free (obviously!). 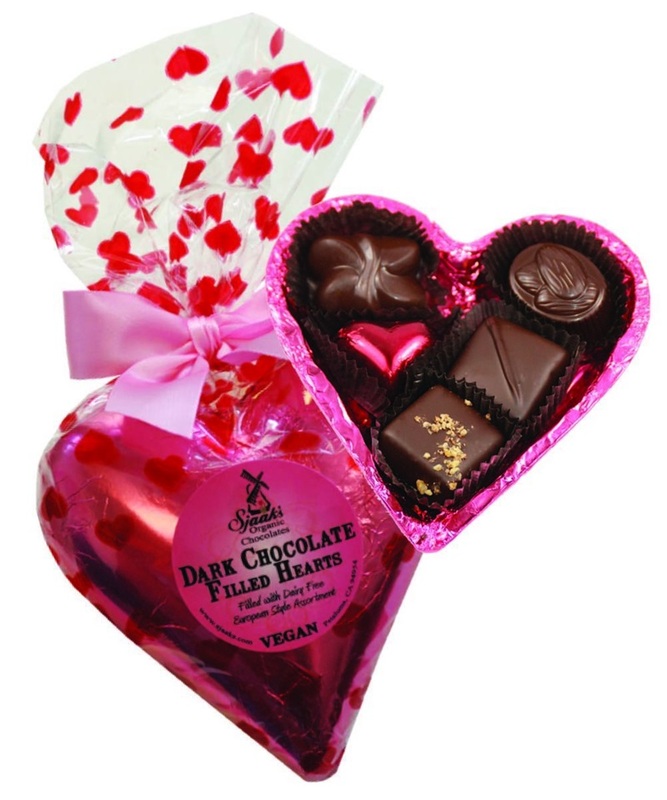 And they now have special dairy-free Valentine chocolate boxes just for the season. Website to Order: www.amoredimona.com and amazon.com. 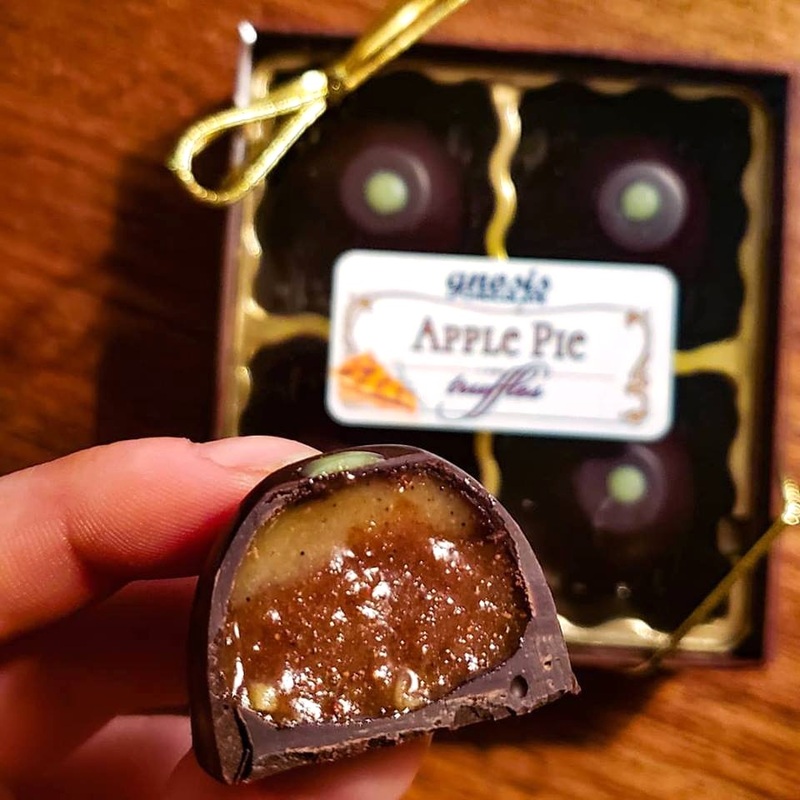 This Connecticut based chocolatier offers beautifully wrapped truffle boxes that depict the different chocolate flavors right on the box. They claim to be diabetic-friendly, I believe because their products are vegan and they use natural, low-glycemic sweeteners. But check with them to be sure – their website was limited on ingredient and nutrition information. Gnosis is the oldest, most beloved, raw vegan chocolatier, and I’m happy to announce that their truffles are back! Even their chocolate bars are gift-worthy – they come in a wide range of flavors with packaging that simply spills over with love. Gnosis chocolates are certified vegan and organic, and made on their own equipment without dairy, soy, or gluten. Unique, luxurious, and with a pleasantly pure twist, Charm School melts our hearts with dark, “milk” and vanilla bean white chocolate bars and confections. For Valentine’s Day, they usually offer a Coconut Milk Chocolate ‘Lovers’ bar collection with three very popular delights (we’re hoping it returns this year!). To note, their products appear gluten-free, but they are produced in a facility that handles wheat. They’ve actually got a store front in the San Francisco Bay Area with an enticing all-vegan selection. But they also ship their chocolate and offer ordering through their very modest online store. The selection can vary, but this season we’re seeing Rose Petal Caramels and a Love Bug Sampler (complete with dairy-free white chocolate) for Valentines. This vegan Canadian chocolatier ships boxes of perfect chocolate covered caramels throughout the U.S. and Canada. 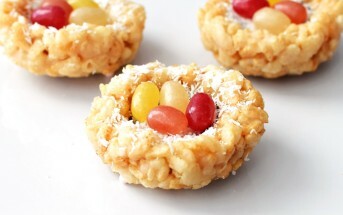 In prior years, they’ve also made the stunning coconut creme truffles in heart and bon bon shapes pictured below. But their truffle section seems to be in limbo right now. Check back, as they might just be a little delayed with posting their dairy-free Valentine chocolate selection. This is a great pick for the health-oriented chocoholic in your life as they are a raw, vegan company and uses essential oils for flavoring and coconut sugar to sweeten their truffles. Though I’ve yet to sample myself, I’ve heard raves about this Kosher Parve chocolatier out of L.A. I’m not sure of everything they carry, but anything produced in-house is certified kosher parve, and therefore dairy-free. 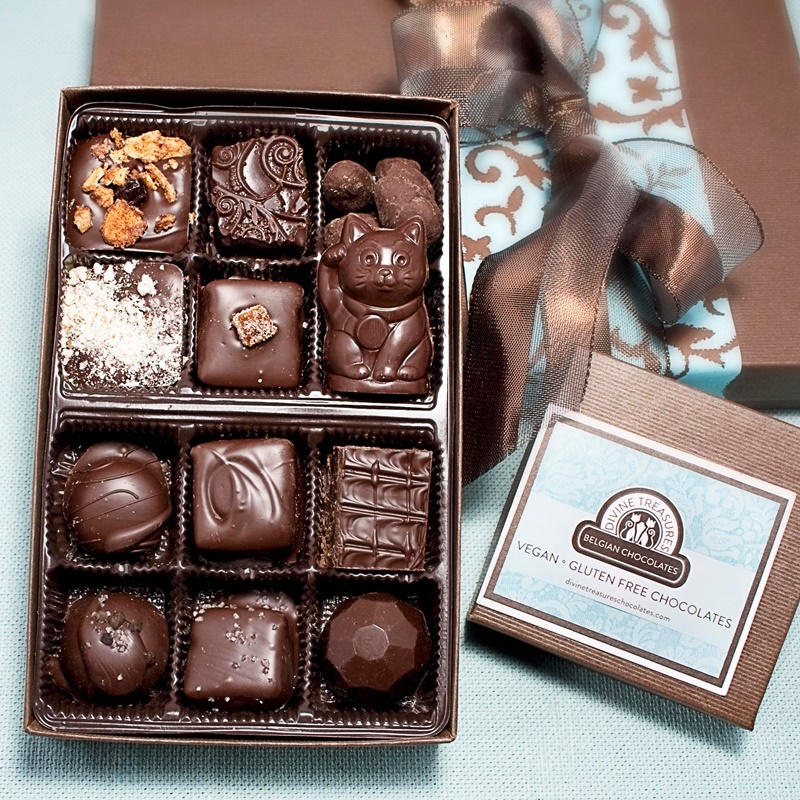 They’re well known for whimsical chocolate-covered pretzels, truffles, and so much more, and yes, they ship nationwide. This is another “traditional” chocolatier that also has a line of dairy-free offerings. 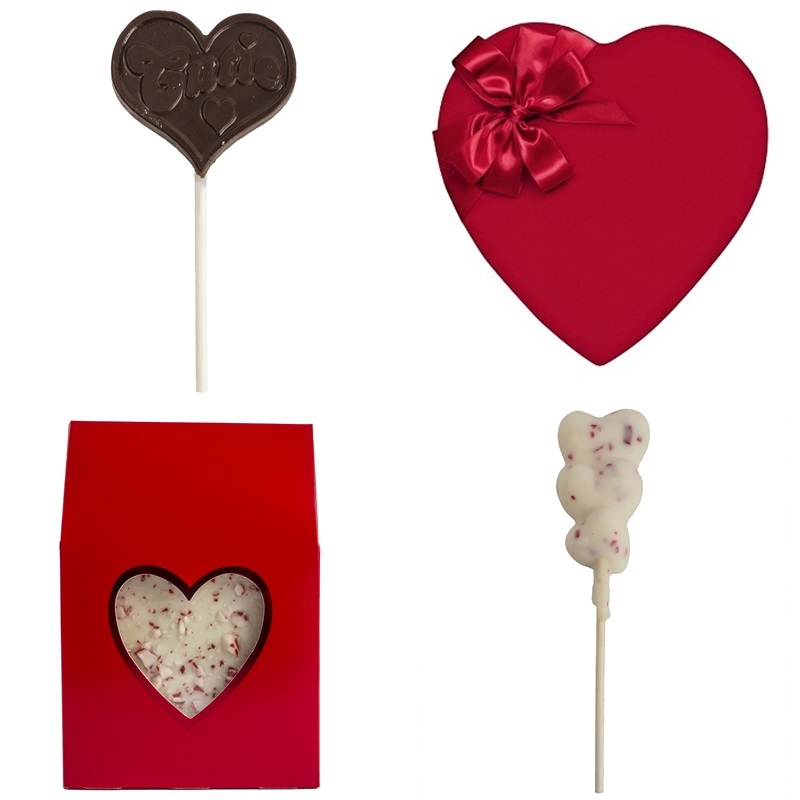 For Valentine’s Day they go all out with beautiful boxed vegan chocolates and hand-pulled heart lollipops. Many of their goodies are manufactured in a gluten-free facility, but be sure to ask about potential cross-contamination for top allergens, including dairy, if a concern for you. Some items seemed to have “may contain” warnings while others did not. This is a small, traditional chocolatier that is slowly being overtaken with an organic vegan truffle line. Most of their products and raves are for the dairy-free selection! Unfortunately, their chocolate hearts are only available in milk chocolate at this time, but I think their vegan truffle boxes are special enough. This isn’t a dairy-free company, but they do have a big line of certified kosher parve, dairy-free chocolate products. 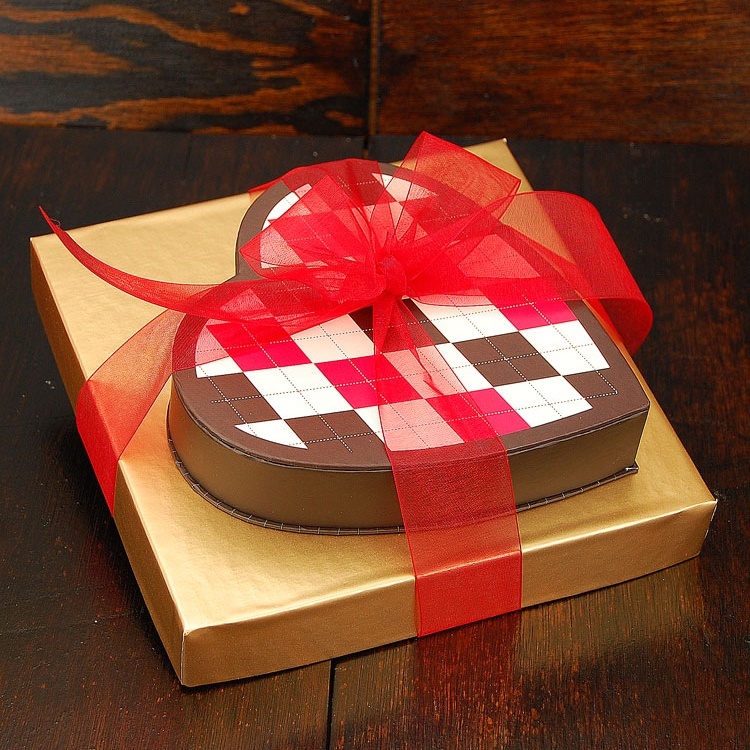 For Valentine’s Day, we love the chocolate message hearts and the boisterous non-dairy truffle box. They also offer a few parve sugar-free truffle options! Please note that some of their truffles contain egg white, so they aren’t strictly vegan. But their message hearts and other parve solid chocolate appear to be plant-based. 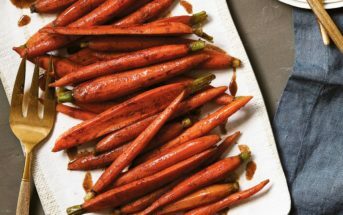 Around since the 1950s, Compartes is a Southern California chocolatier that has recently jumped into the plant-based game with a vegan product line. 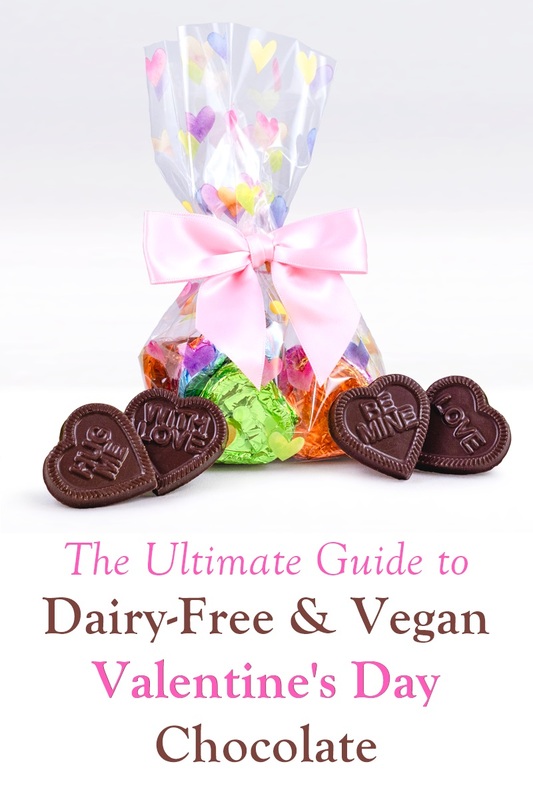 It includes coconut milk chocolate, and a nice little selection of dairy-free Valentine chocolate gifts. But these aren’t your classic boxes of truffles. Compartes likes rustic barks, chocolate-covered treats, and infusing unique flavors. Oddly, this hand crafted chocolate shop doesn’t list many of their kosher parve, vegan chocolates on their website. We only found one item! But they have their vegan truffle boxes, vegan chocolate pretzel boxes, big heart-shaped vegan chocolate gifts, and even an adorable vegan love chocolate teddy bear readily available on Amazon. 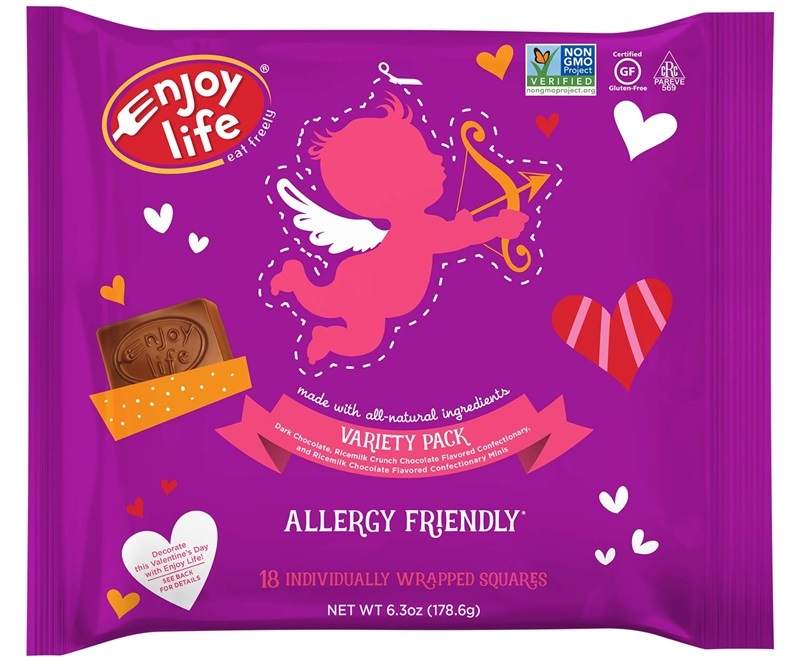 New this year, Enjoy Life has launched a Valentines Day Variety Pack Chocolate Minis package. 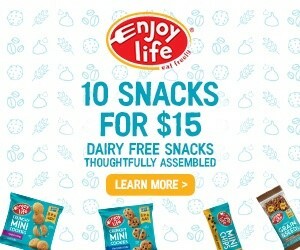 It includes their Dark, Ricemilk, and Ricemilk Crunch bars for a fun dairy-free selection. We haven’t seen them on their website yet, but you can already get them on Amazon. Moo Free is a dairy-free, gluten-free, soy-free chocolate company in the UK, but they ship most of their products to North America. 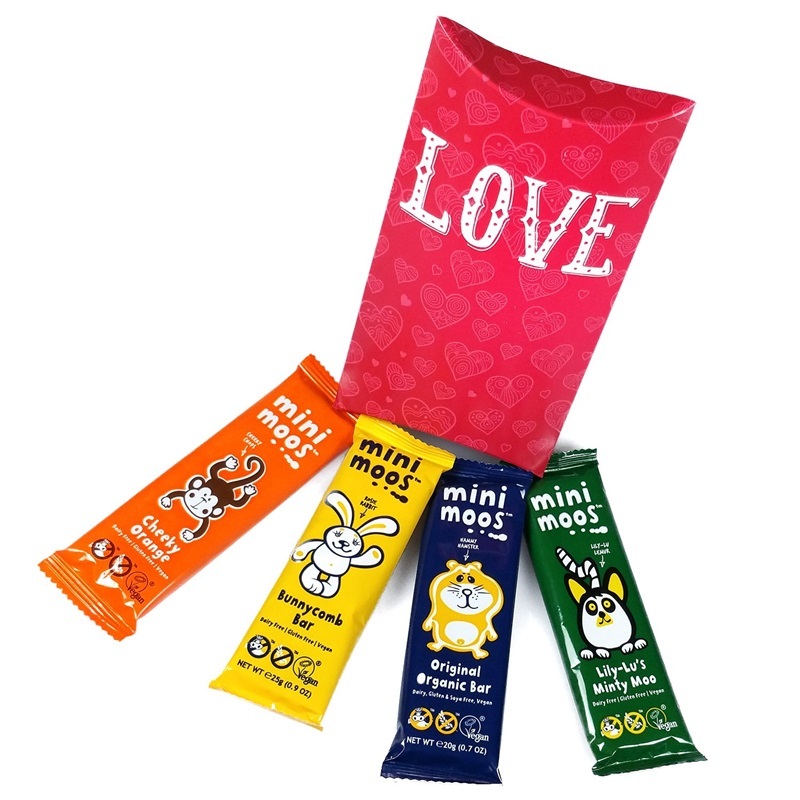 We only spotted their Mini Moos Love Pouch on Amazon, but it might be available in stores too. Do you need a chocolate-free option? 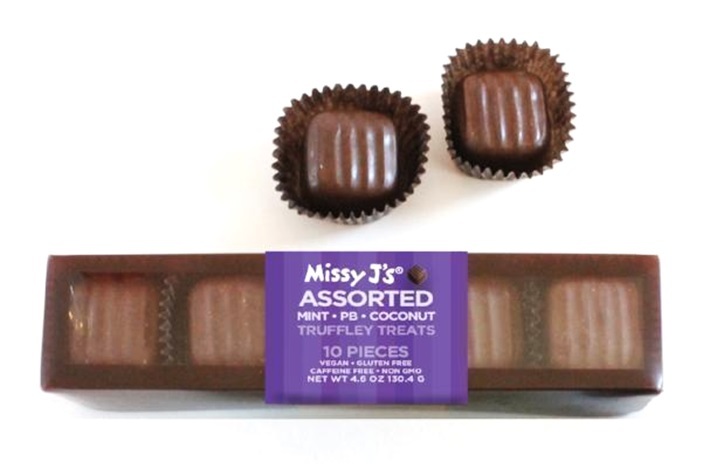 Then Missy J’s carob confections might be just what you are looking for. Their Truffley Treats are caffeine-free and sweetened solely with coconut sugar for a lower-glycemic, dairy-free treat. * We have good reason to believe that this chocolatier processes their dairy-free products in a facility or on a line where dairy might be present. But always contact the manufacturer when a severe or sensitive food allergy is the concern to discuss their processes and allergen protocols. There are no guarantees when it comes to potential cross contamination with a food allergen! Dairy-Free Valentine Chocolate Gifts in the U.K.
Montezuma’s Chocolate – This is a traditional chocolatier, but they offer vegan chocolates too! 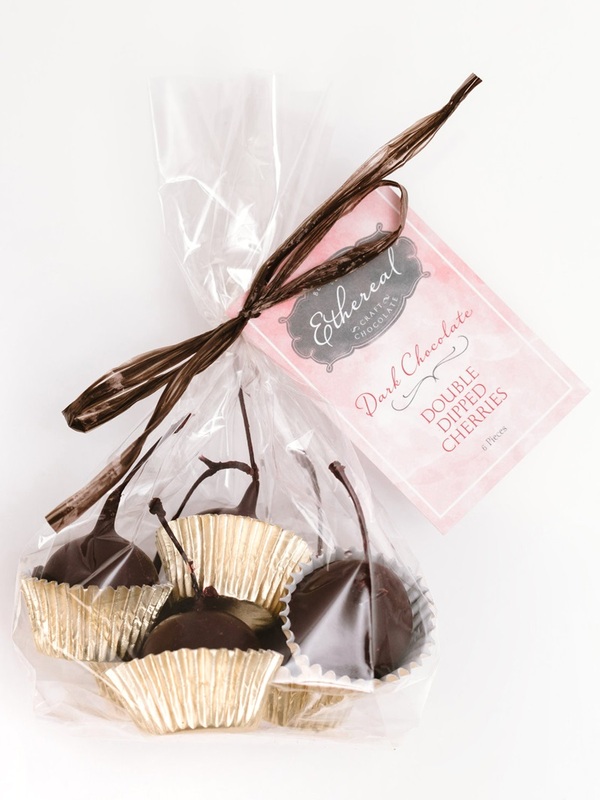 D&D Chocolates – They specialize in dairy-free and gluten-free chocolate confections and carob treats. Moo Free Chocolates – I have also seen this dairy-free brand available from some online retailers in North America. It is a popular line. 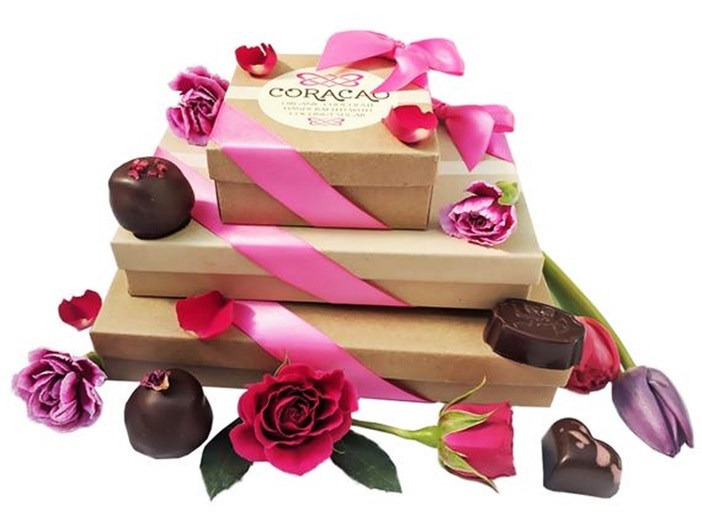 Booja Booja – Truly gourmet truffles for an elegant gift. Rawr – A raw chocolate company that focuses on chocolate bars. Nonetheless, they are attractive enough for gift-giving, especially the Passion bar. Animal Aid – Another online retailer, but all of the chocolates they carry are suitable for vegans. 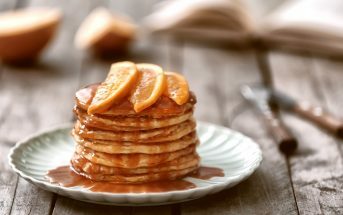 Be Allergen Aware: If your special diet needs are particular, please read this article carefully and inquire with the manufacturer prior to purchasing. I have included notes on what “free-from” needs the chocolatiers cater to (including soy-free and nut-free! ), and if we’ve read that they use shared equipment in production (see the star note above). However, products, ingredients and processes may change at any time. Always double check with the manufacturer before purchasing or consuming any food whenever there is a food allergy concern. On Gluten: The above chocolates that are noted as “gluten-free” are made without gluten or wheat, according to their ingredient lists. 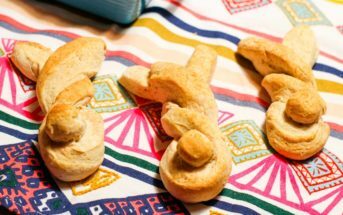 But, cross-contamination with gluten could be a potential for some of these companies; always double check with the manufacturer on their production processes if cross-contaminaion issues are a concern for you. Taste: We have not sampled all of the chocolates below. For our thoughts on the ones that we have trialed, see our dairy-free chocolate reviews. 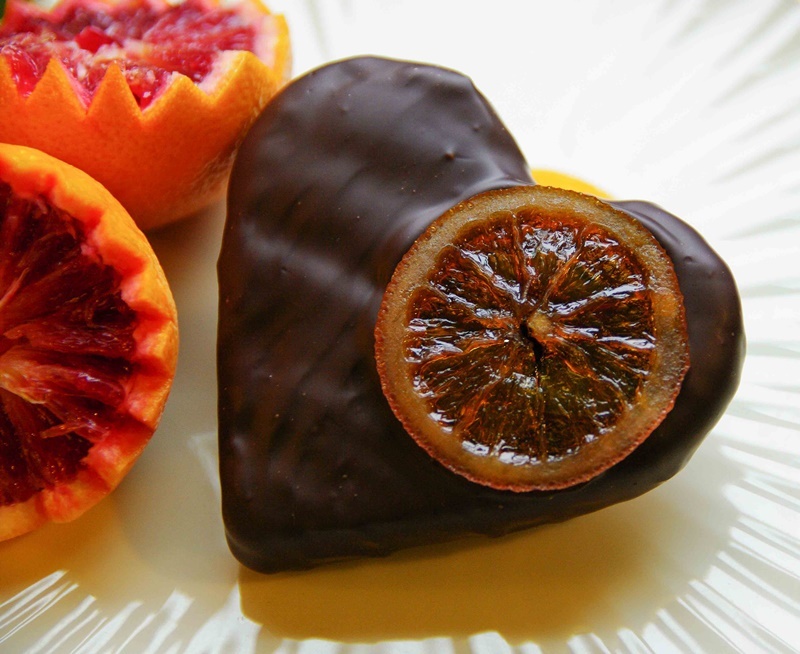 Do you have a Dairy-Free Valentine Chocolate Update? Comment! Vegan Treats is another great company. They have a “fatally yours” valentine chocolate box that is definitely different from the rest! They also have amazing cakes, cookies, and cinnamon rolls! Their Vegan version of baked goods are even better than the regular stuff! Fantastic! Thank you for sharing this Tiffany. Thanks Alisa for including Amanda’s Own Confections! I feel honored that you selected one of our products for the opening picture! We must be doing something right!!! You are always doing things right Beth! And I love this year’s packaging! Wow, what a list!! I have been opening tabs to each link lol and I have a headache 🙁 so much out there and this is great news to us vegheads … anyways I just want to find a place near me in the Los Angeles area where I can pick up and go. Any thoughts? Hi Leonor, so sorry for my delay! I believe a couple of these companies are in the LA area and do have storefronts! Otherwise, I would hit up Whole Foods as they often carry some of these brands at holiday times. So many delicious options! I like dark chocolate and I’m not a milk chocolate fan so luckily it works in my favor except when it comes to specialty chocolates. Thank you for the options! Fabulous! I hope you find a couple treats for yourself and your family Sarah. 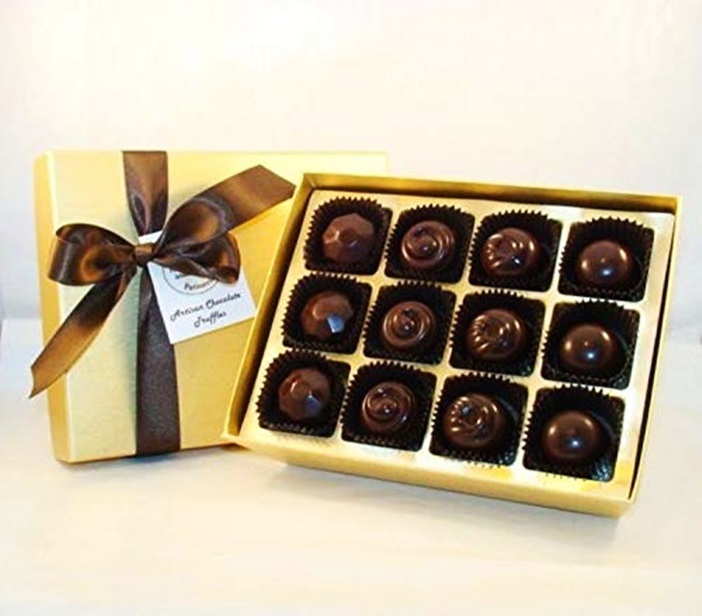 Divine Treasures, OMG are the best chocolates – winning awards as best in CT – This is a must -it is truly the best. Thanks for sharing your favorite one Donna! Thank you for making such beautiful chocolate goodies! Thank you for sharing Julie! Thank you! I usually don’t go near Valentine’s chocolates due to my food allergies. Wonderful list. I’ll check these out. Happy to help JL! I hope you get something that you love! Not that I know of. You can check with the companies directly on samples. Links in the post! This is amazing! I had no idea there were so many purveyors out there. I can’t get enough of those chocolate raspberry cream-filled hearts, and yet all the versions I usually find contain dairy. But wow – it’s going to be a good valentine’s day now!! Thank you for this!! Hi is there any chance of a sample please.im gluten and dairy free. I don’t stock and sell these chocolatiers myself Karen. You’ll have to contact the companies directly to request samples. There are links to all of their websites right in the post!